Sleek and simple, the TL-LD270 easily mounts to your seatpost. 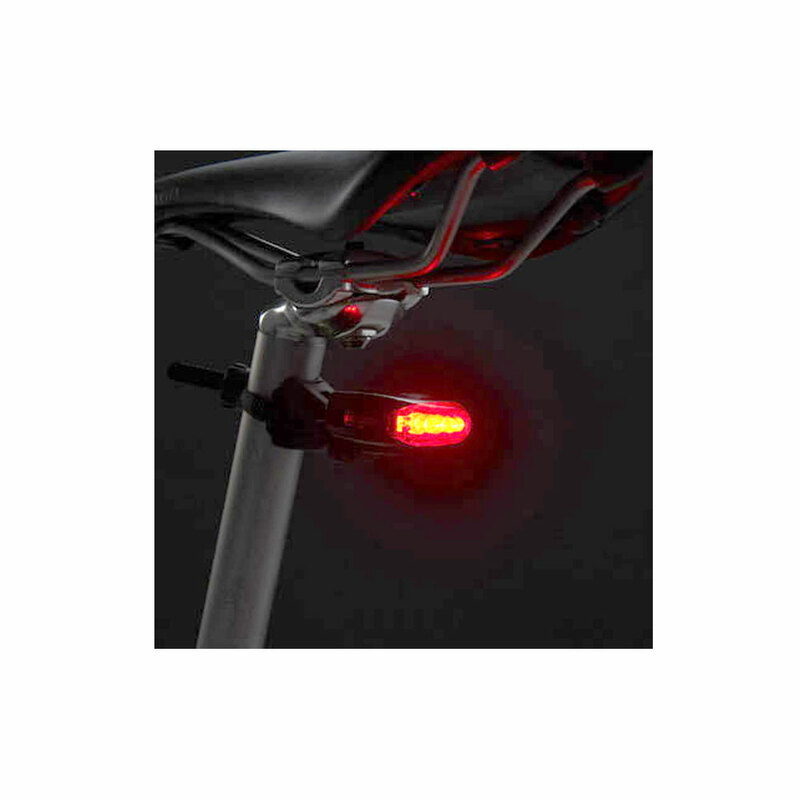 This sleek light comes with a red LED that mounts to your seatpost so people can see you going. 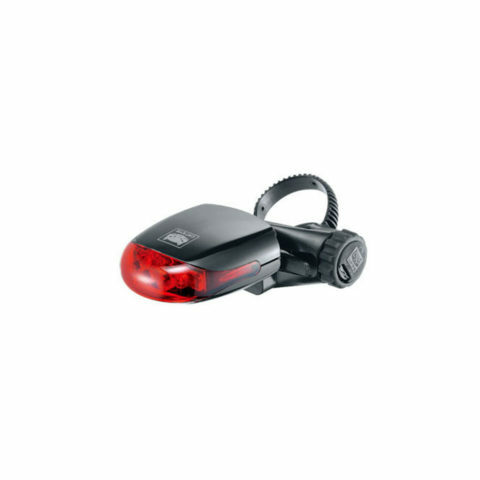 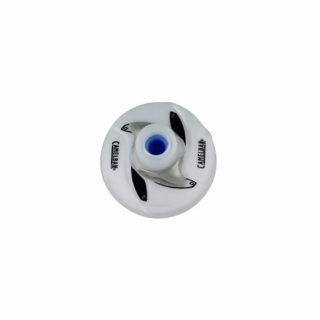 Two N batteries powers the TL-LD270 for up to 180 hours of run time and the FlexTight bracket allows quick and tool-free mounting to virtually any bike.